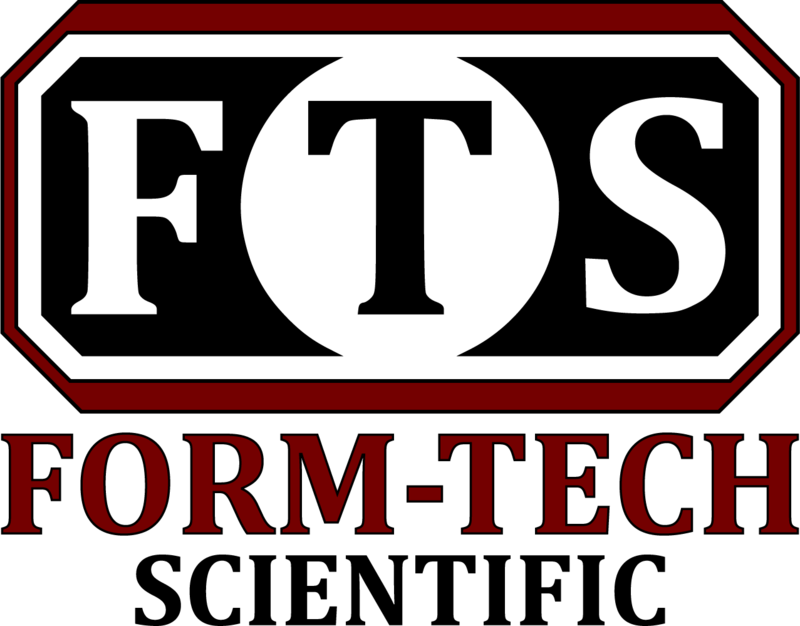 Form-Tech Scientific is an instrumentation company dedicated to providing high quality grinding and mixing equipment to academia and industry alike. From sample preparation to quality assurance, we provide the equipment and expertise necessary to develop and optimize laboratory methodologies across a wide range of applications. Our products include ball mills, cutter mills, sieve shakers, SpeedMixers™, and more. Inquire now and find out why our customers put their trust in us to support them in their world-class research and industrial processes.